Sticky: NEW Back Shot 2012! 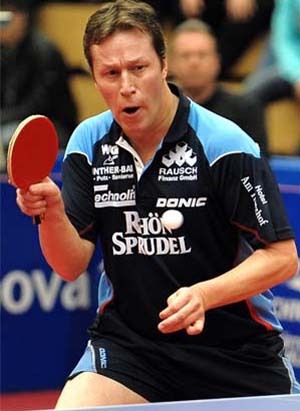 Sticky: Jan Ove Walder hits epic chop! Sticky: Diving Wetherill wins Best Shot of 2012! 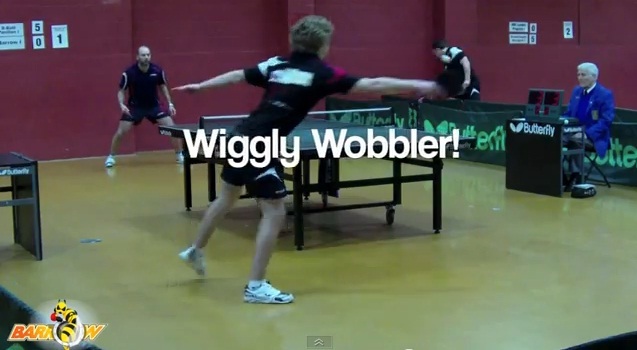 Sticky: Wiggly Wobbler caught on film! Unreal return by Can Akkuzu! This rally featured in the recent Challenger Series! Watch below this is unreal! 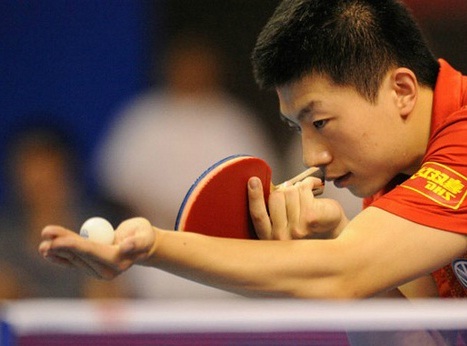 Amazing Table Tennis Point: Where is the ball? 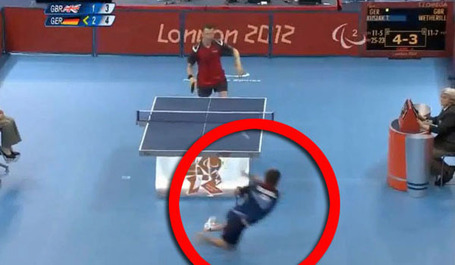 Poll: Timo Boll Insane Dive! In or Out? 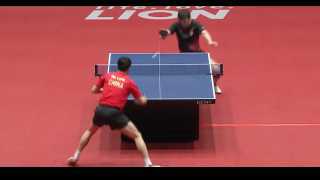 Timo Boll Hits Ridiculous Swap Hand Shot! T2 APAC FINAL! This is absolutely insane! 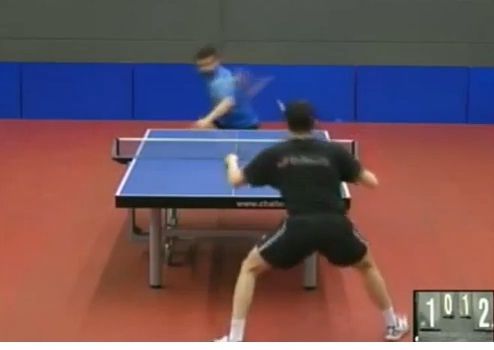 We managed to catch the moment Timo Boll his the most ridiculous swap hand shot! Boom, this is insane! 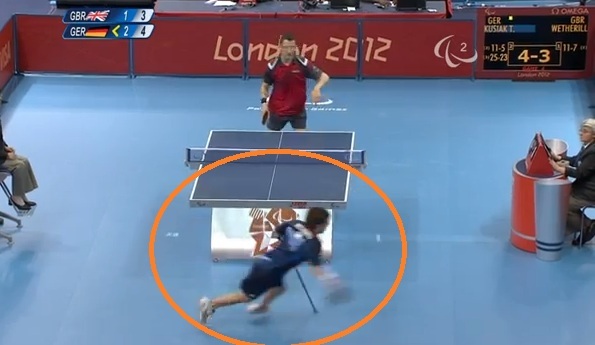 Ridiculous double smash by Timo Boll! Koki Niwa - Most casual shot of all time! "The Power of Block" - by GecaPhoenix - Does anybody have this old video?